Gregory Hills opened up a new connection between Camden Valley Way and Campbelltown, making it an ideal central location for new homes and commercial premises. With trade services in high demand it can be difficult to find a local electrician in Gregory Hills. 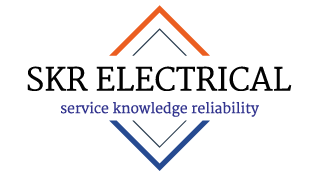 SKR Electrical is based in Elderslie which is just a few minutes down the road. 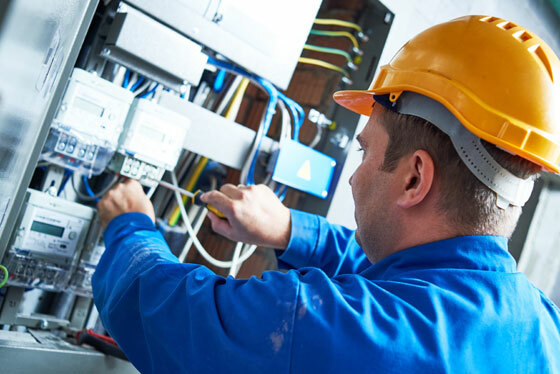 We have a small, efficient and highly qualified team of electrical contractors offering complete residential, commercial and industrial electrical services. 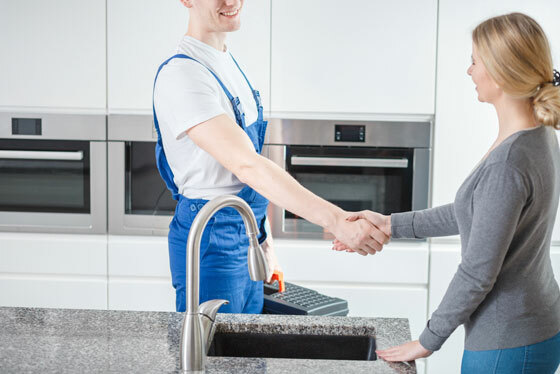 Whether you need a complete electrical fitout, minor repairs or maintenance – SKR Electrical is a reliable, trusted local electrician that can handle any job, big or small. 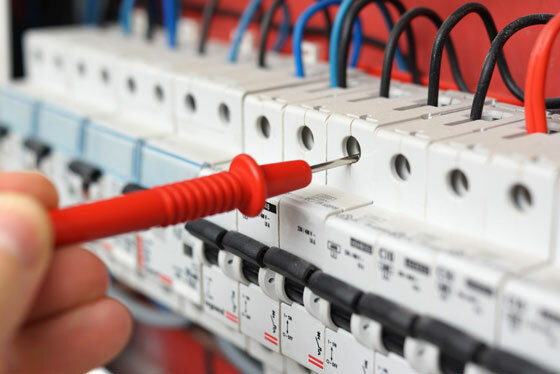 Click here to see a full list of electrical services that we offer. Or contact us today to discuss your requirements.